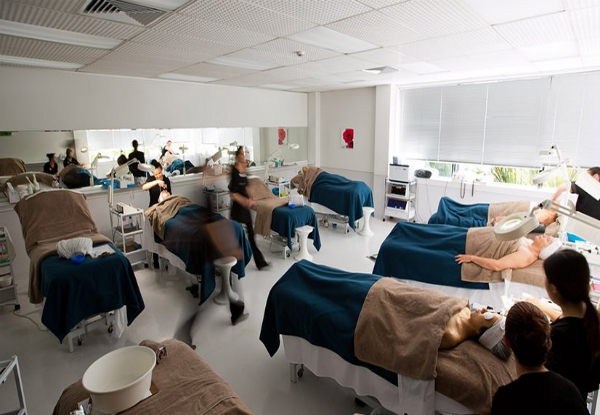 Indulge yourself in a range of body treatments at Elite School of Beauty & Spa, the largest provider of beauty and spa therapy training in New Zealand. Don't miss out on this rare chance to get pampered at a fraction of the normal price. Don't just limit yourself to one treatment, buy multiple vouchers and get the full range of beauty remedies that will leave you feeling fresh and revitalised. By bringing all of your beauty needs to Elite School of Beauty & Spa, you are helping future beauty professionals master their skill set. 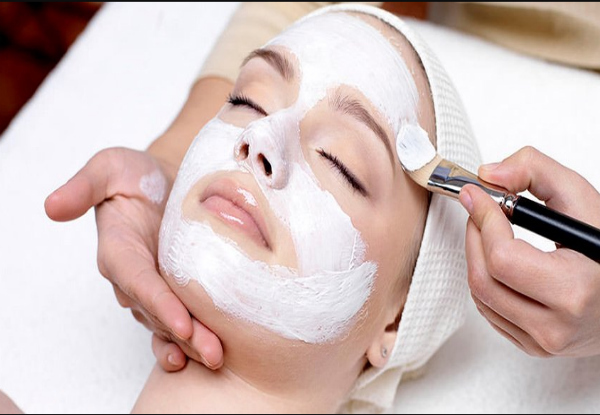 Grab a range of beauty treatment options from Elite School of Beauty and Spa. 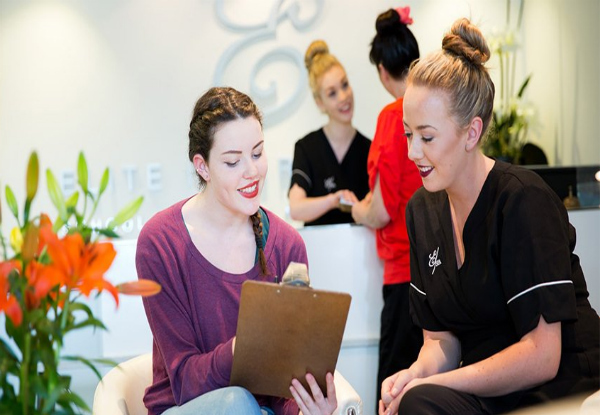 With premium campuses in Albany, Auckland Central, Hamilton and Wellington, Elite is the largest provider of beauty and spa therapy training in New Zealand. They offer national and international qualifications and their graduates are highly sought after. They are a Category 1 Provider and are a part of the New Zealand School of Tourism group. Client treatment days are run regularly at all Elite campuses. This enables students to practice in a real environment on real clients who pay for the service at a massively discounted rate. Bookings essential by phone in advance. Strictly no walk-ins. Subject to availability. Valid for option and location stipulated on top of coupon only. Queen St. and Albany locations valid on Wednesdays only. Valid for new and existing customers. 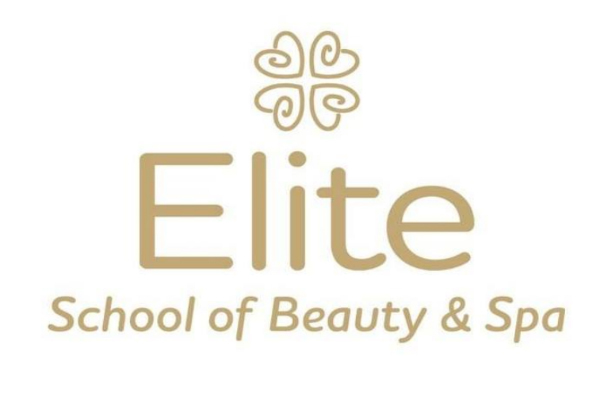 Please note that Elite School of Beauty & Spa is a training facility. Please be aware that students carry out supervised treatments in an open room environment - This is reflective of the massive discounts available. Not all treatments are available at all times. Clients under 16 years of age need to have parent or guardian consent. Treatments may not always run to exact times. Sometimes treatments booked may not be suitable for clients, your therapist may recommend or offer an alternative treatment. All new clients are required to complete a 30-minute consultation on their first visit. 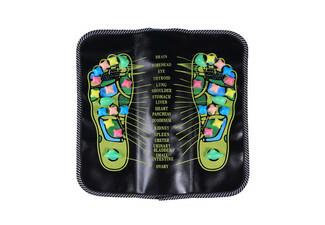 This includes detailed information that is required to be gathered to ensure they offer the most appropriate treatment. Valid for new and existing customers. 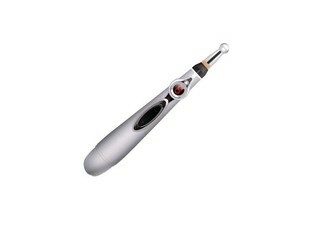 Each sessions must be used in 1 visit by 1 person. 24-hour cancellation or coupon is void. $5 surcharge applicable if existing gel polish is required to removed, payable direct. If opting for facial treatments please arrive with no make up on. Not valid on public holidays. No refunds unless required by law. No cash back. Not to be used with any other offer. Must be used by one person in one visit.